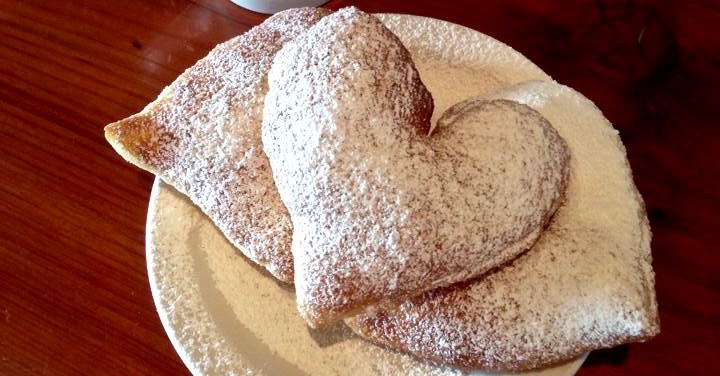 Valentine’s Beignets at The Parish Café in Healdsburg. 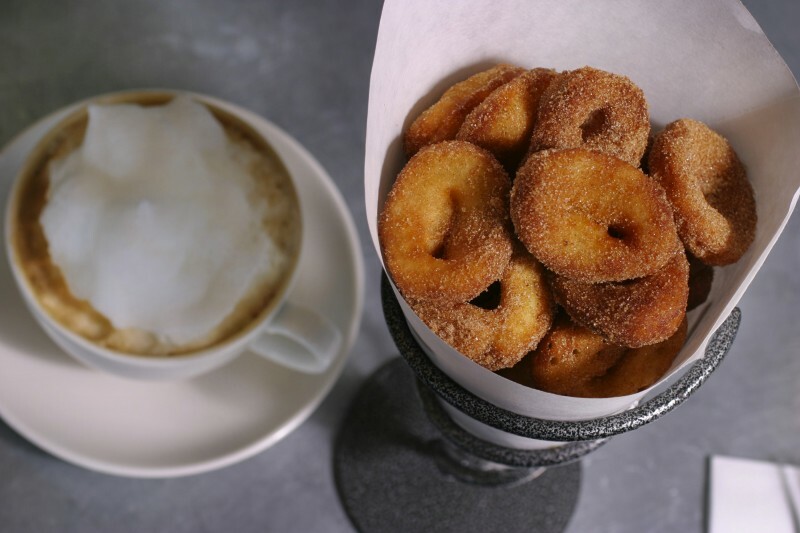 Social media has been buzzing about beignets ever since Kim Kardashian went all the way to New Orleans’ Café Du Monde to satisfy her pregnancy pastry cravings. 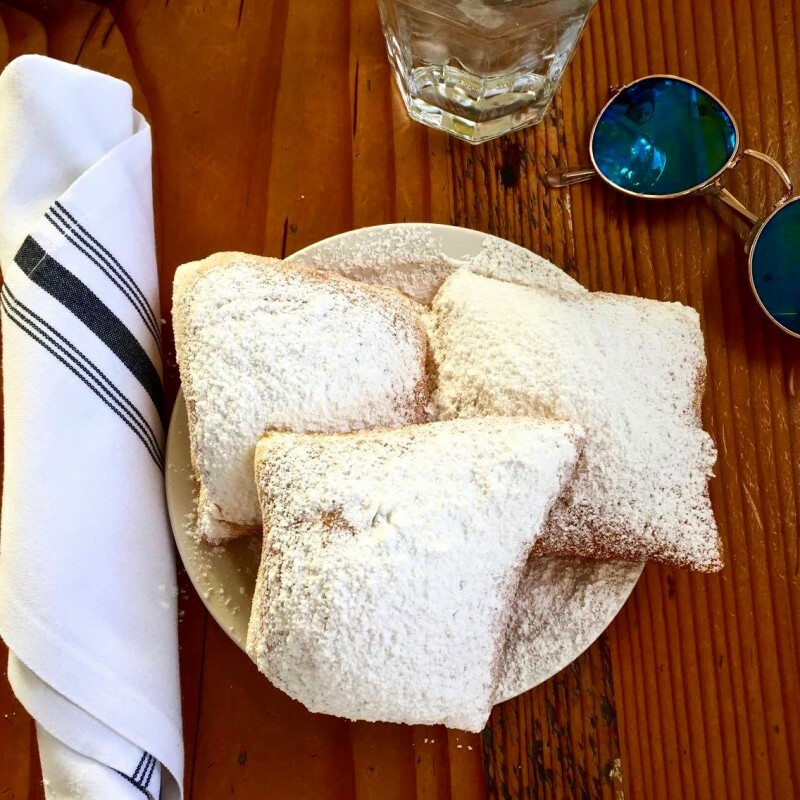 Last week, Snapchat posted an article listing the top 10 restaurants across the United States serving up the delicious Creole fried pastries covered in powdered sugar. Among the lucky ten was Healdsburg’s The Parish Café! As soon as we saw the Snapchat article, we headed to Healdsburg for a beignet bite. 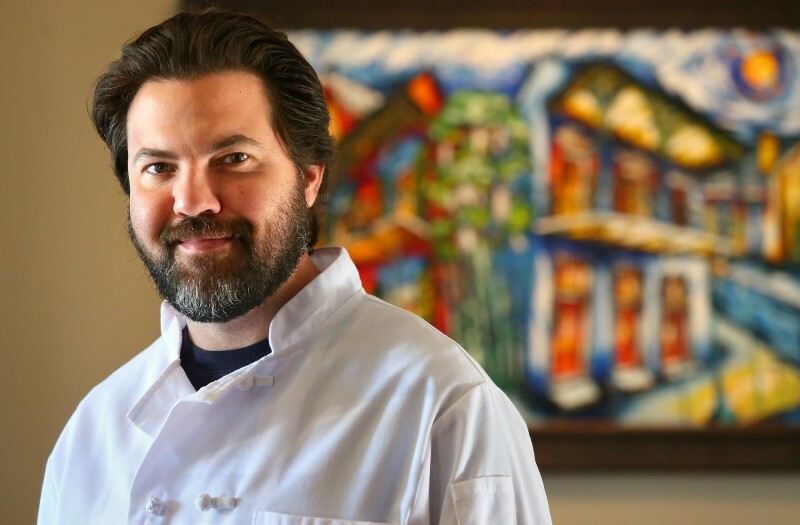 The Snapchat story, which also mentioned Homage in San Francisco and Sidecar Bakery in Springfield MA, gave credit to The Parish Café chef and owner Rob Lippincott, a New Orleans native and a former charter boat captain. Lippincott sure knows what he is doing with the dough, his fantastic fried bits stand out from the beignet crowd not only in taste but also in size and, best of all, at five dollars for a serving of three, these beignets won’t break the bank. 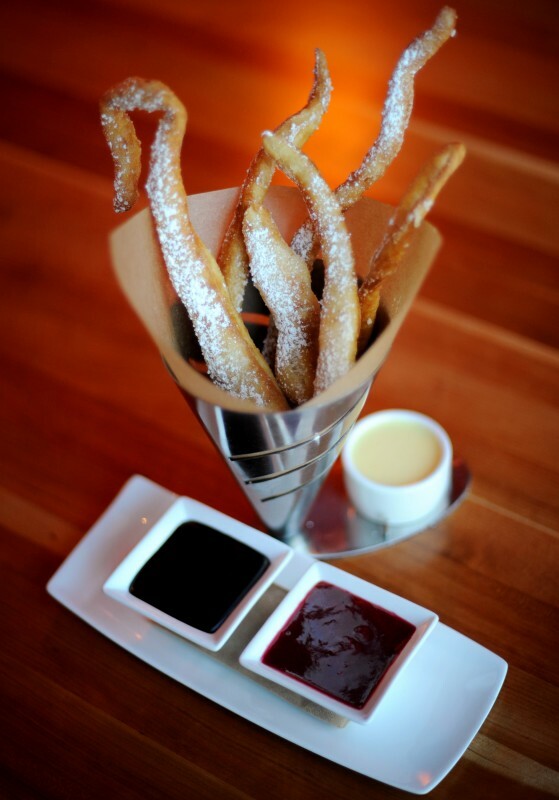 Pair these sweet treats with a chicory coffee on the Parish patio – this is a dessert that will never disappoint. If you’re a North Bay beignet connoisseur, you should also take a bite on Jackson’s Bar and Oven’s skinny and tall beignets (served with chocolate, vanilla anglaise, and a fresh raspberry sauce), the Boon Fly Cafe’s donuts, The Hummingbird’s beignets, Bouchon Bakery donuts, and Bistro 29’s Honey Glazed Beignets with summer berries and whipped cream.